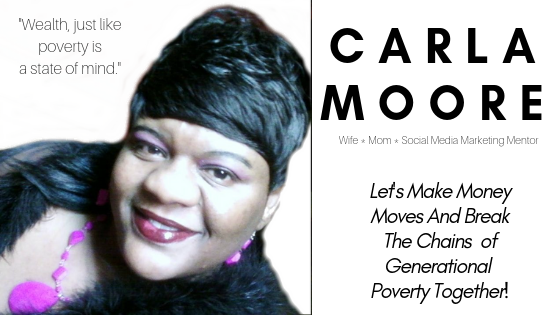 Carla Moore Speaks: How Do I Earn In Affiliate Marketing? The basic principle is very simple: Sign up to an affiliate network, select a product and promote it. 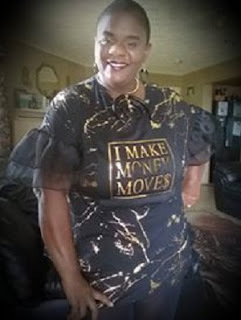 Most people see the great results that experienced affiliate marketers are having and think that making big bucks is quick and easy, but my experience as an online entrepreneur has taught me different: Building a good income source with affiliate marketing is a long run. Yeah, that’s the truth you may don’t want to know about. But hey, don’t get me wrong. It is a long journey, but it’s totally possible. In this post, I will explain the basics of affiliate marketing very briefly. 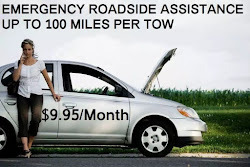 But I’ll also include links to some of my blog posts, which give more information about it, and even a FREE Training you can use to start making money as an affiliate right away! This title may seem a little too techy for anyone who is just starting. Don’t worry though, it is not that complex. With affiliate marketing, you will never have to deal with inventory management or customer support, as those issues are responsibilities of the seller. All you have to do as an affiliate is to build a link between the seller and the consumer. You can use social media, videos, blog articles, reviews and anything you can think of to make that happen. Read my blog post on affiliate marketing basics to learn all you need to know before you start on your journey. Is that how they make hundreds of dollars every single day? That’s right! The magic of affiliate marketing is that it lets you generate passive income. 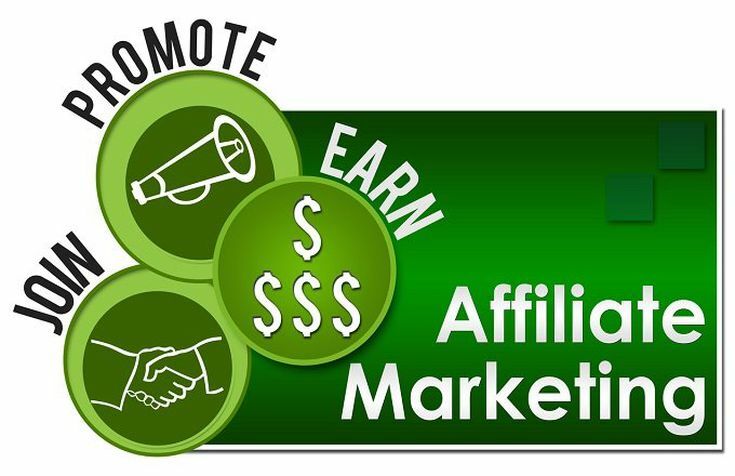 If you put a little of initial effort in an affiliate campaign, you will start to get an income as consumers purchase the product over the following days and weeks, even if you are not in front of your laptop. A perfect passive income source! 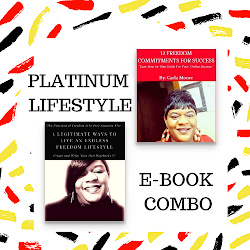 This training program has a FREE video that explains the whole process of becoming a successful affiliate: from the very beginning, all the way to getting your deserved commissions. You should totally check it out if you want to get into affiliate marketing! Now that you understand how this business works, you can start your own journey as an affiliate marketer. I consider affiliate marketing as the easiest and most effective way to make money online. If you still feel lost, learn The ABCs of Affiliate Marketing in my blog, I’m sure it will make it crystal clear for you. What are the best affiliate programs to join with good commissions? There are a lot of affiliate marketing programs out there. If you want to be part of a pre-launch then you get an even better deal as you get into a discounted price and you will be able to make commission in the pre-launch and even bigger after will be opened to the public. 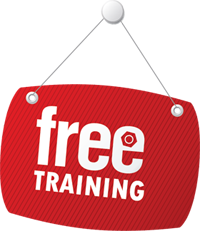 So I recommend this FREE LIVE affiliate marketing masterclass and have a look at the inside of this company made by a 6 figure person who cares about his people and really gives you all the info you need to succeed and no upsells. Straight to the point and number in order to know how much you want to make(the path to it)! I will personally help you if you join it through me! If you want to get on a call with me or connect with me to know more send me a message or leave your contact in the comments!